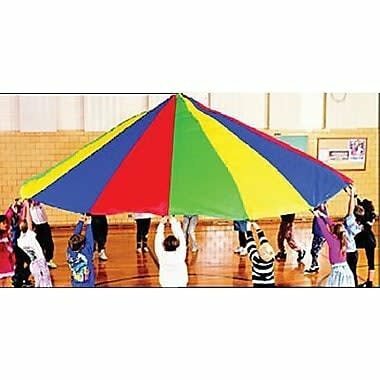 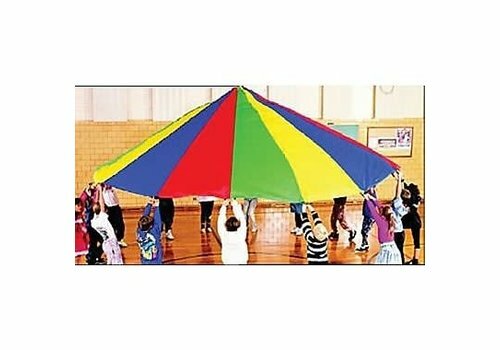 MARTIN SPORTS - Learning Tree Educational Store Inc.
Parachute of diameter 6'' with multi-Coloured nylon, double-stitched with 8 handles. 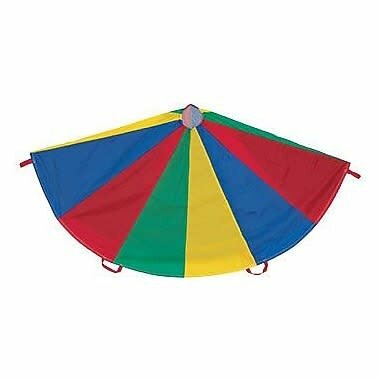 Parachute of diameter 12'' with multi-colored nylon, double-stitched with 12 handles. 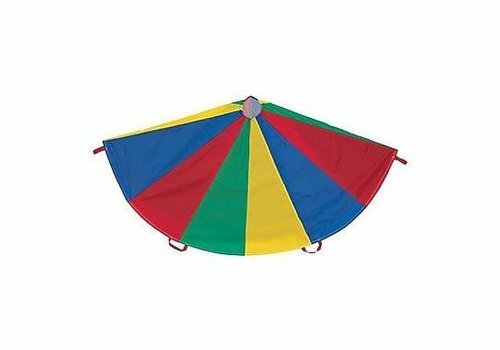 Parachute of diameter 24'' with multi-colored nylon, double-stitched with 20 handles.